If I exited from the masjid for a period of ten minutes then I returned is the greeting of the masjid (2 rakaat) binding upon me? 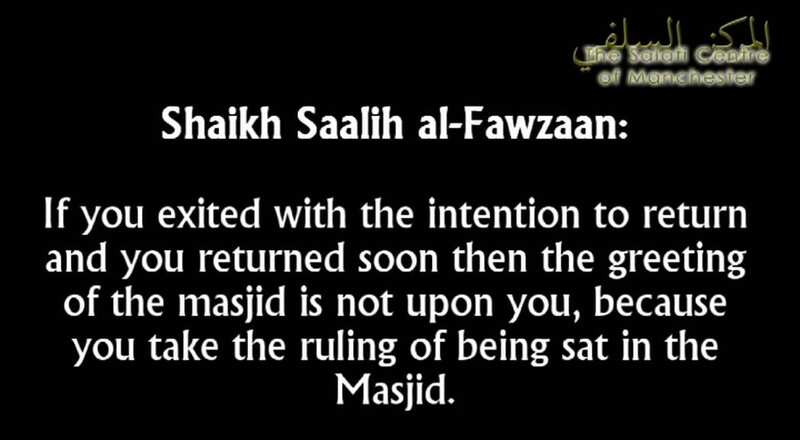 If you exited with the intention to return and you returned soon then the greeting of the masjid is not upon you, because you take the ruling of being sat in the Masjid. 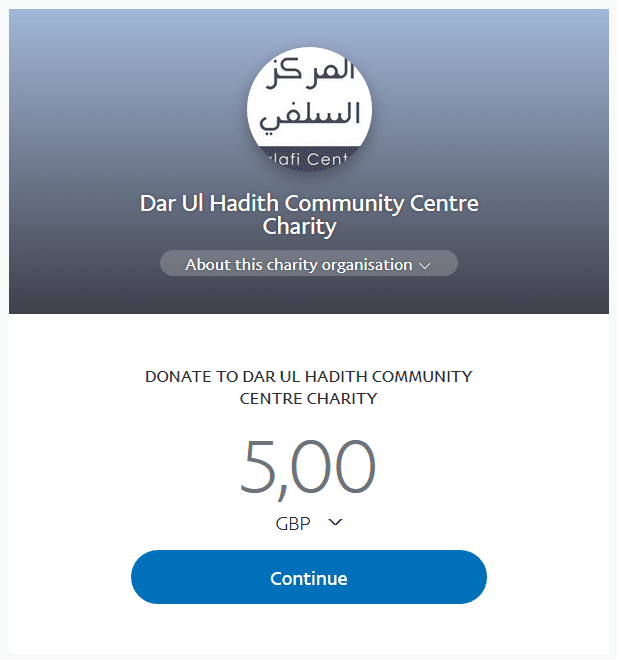 As for if the time was long, then when you return you perform the greeting of the masjid because the separation was long and the first sitting has finished and this is a second sitting.